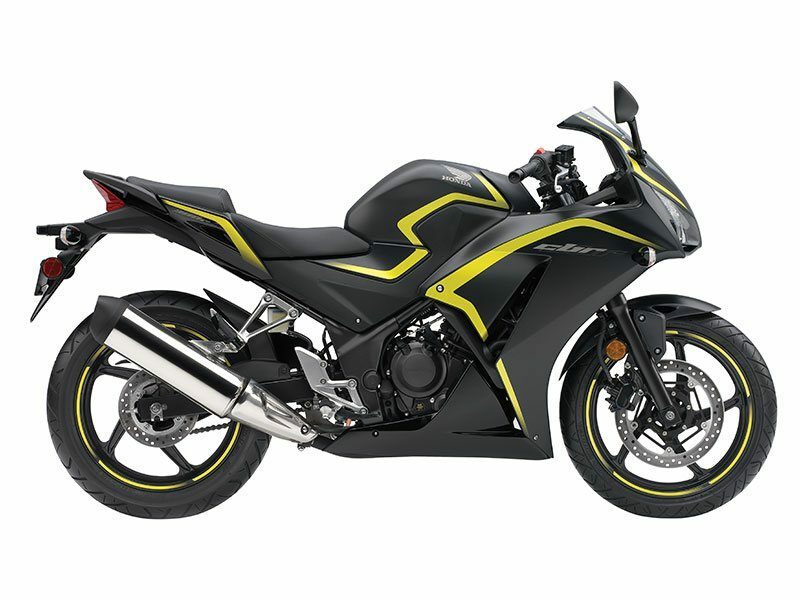 Honda’s New CBR300R: Light, Nimble, Affordable. 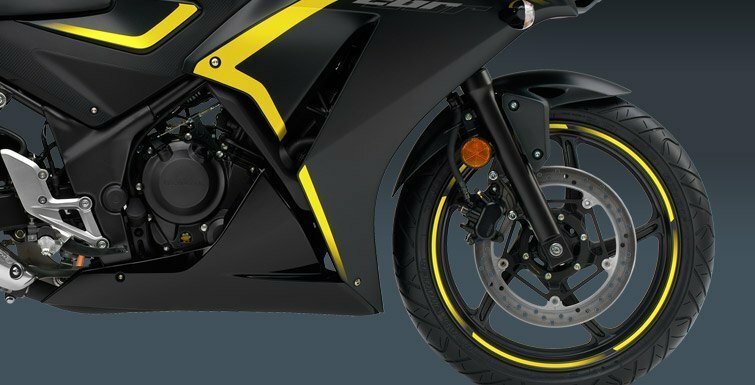 Check out the new CBR300R—it’s got a wide powerband for plenty of power around town or on the freeway. 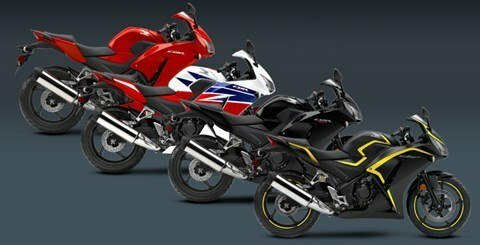 The CBR300R is narrow, light and flickable, offering excellent fuel economy, a ton of fun and about as user-friendly as a bike can be. And here’s one of the best parts: the new 2015 CBR300R is a huge bargain. Whether you’re after dependable weekday transportation or a weekend sport machine that’s fun to ride, the new 2015 CBR300R delivers—and then some!